This Obsidium Ore farming guide will show you the best places for mining Obsidium Ore. Obsidium Ore can be mined from Obsidium Deposits. 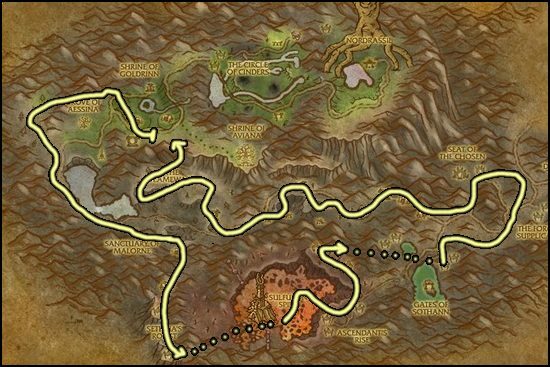 Mount Hyjal is the best zone for farming Obsidium if you don't like Vashj'ir. Shimmering Expanse is my favorite place for farming Obsidium. 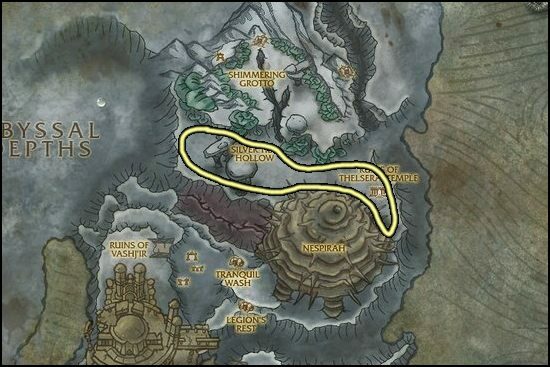 This route is just so easy to follow and the respawn rate is fast enough to farm here without waiting for the ores to respawn. 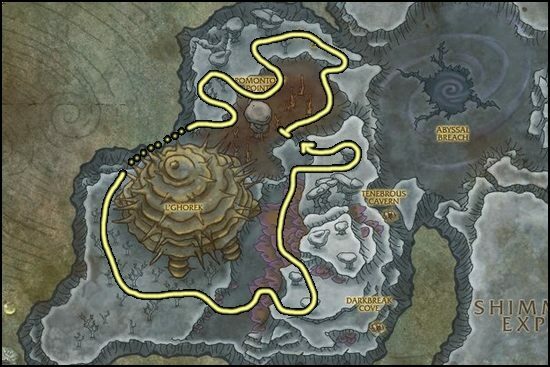 If you can't farm at Shimmering Expanse because it's crowded with other players, you can try Abyssal Depth. It's almost as good as Shimmering Expanse.